I’m a believer in distinctness. When you’re in a destination, isn’t it a good thing to find what’s local – what represents that place? And thankfully this belief is now occurring in airports, and as of this year, at Toronto’s Pearson Airport, one of the busiest airports in Canada. 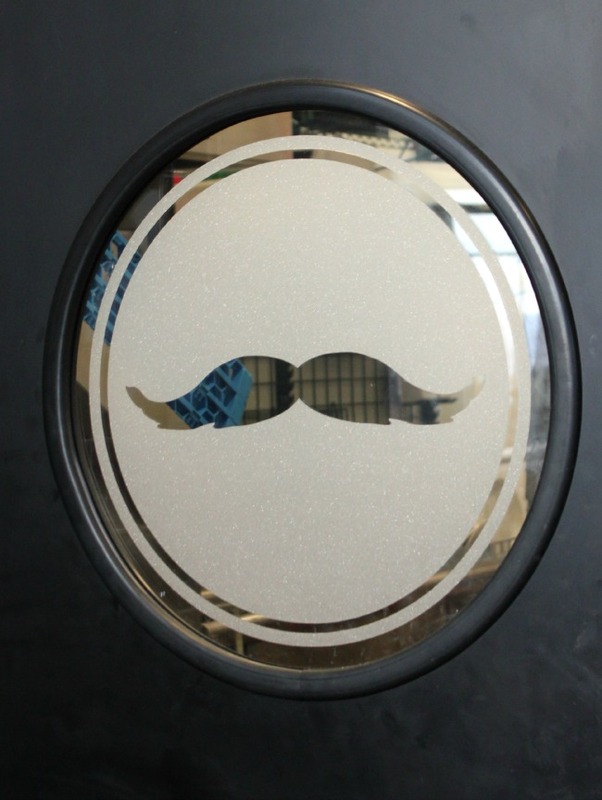 Over the next year and into 2014, the airport will be focused on adding local flavour. 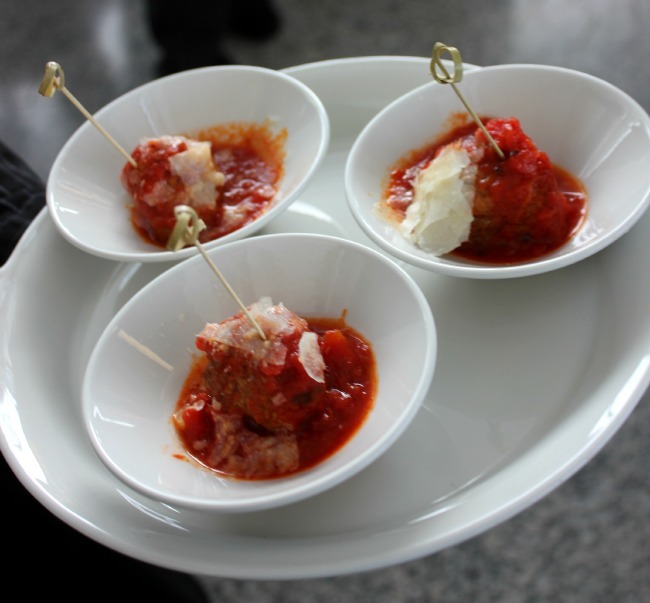 With plans to add several new restaurants in both Terminal One and Three, there have been a few new additions at Terminal One, including Boccone Trattoria, a new restaurant from Toronto Chef Massimo Capra. 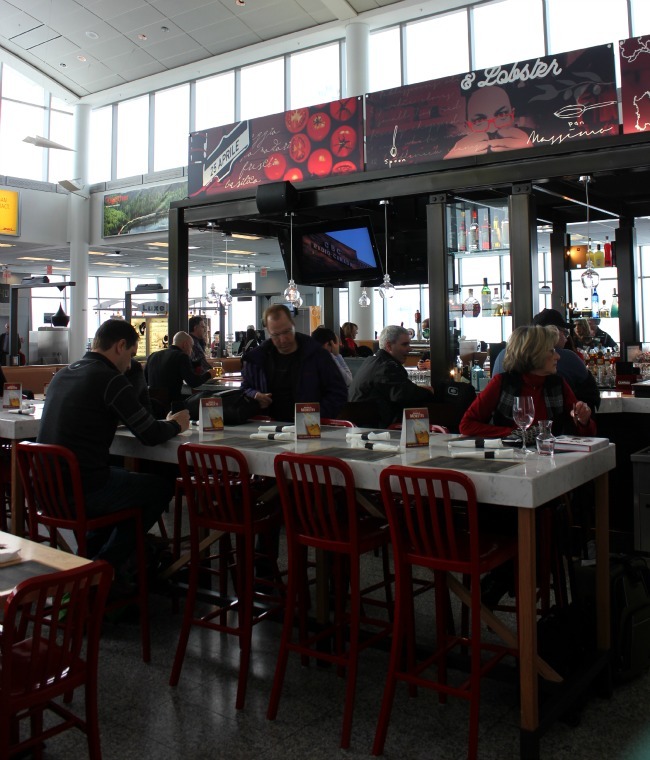 When I went to go see it, I was pleasantly surprised to see a design that worked well with the airport’s architecture, as well as made sense for an Italian restaurant – white tile, dark wood and red as an accent. 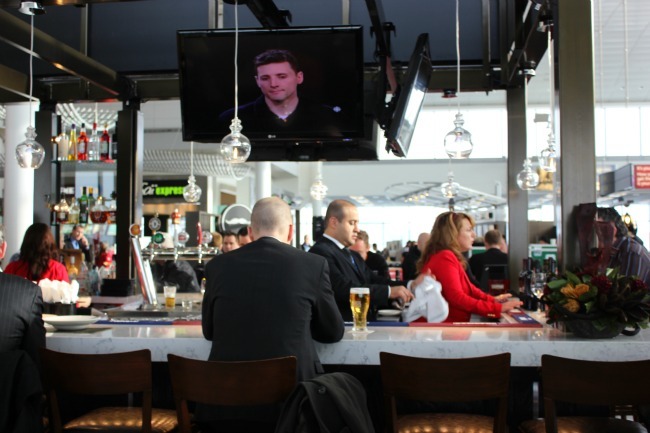 The restaurant has a central elevated bar area, as well as dining areas on either side, easily visible from the several gate areas for those travellers heading to various Canadian cities on Air Canada. And the menu? 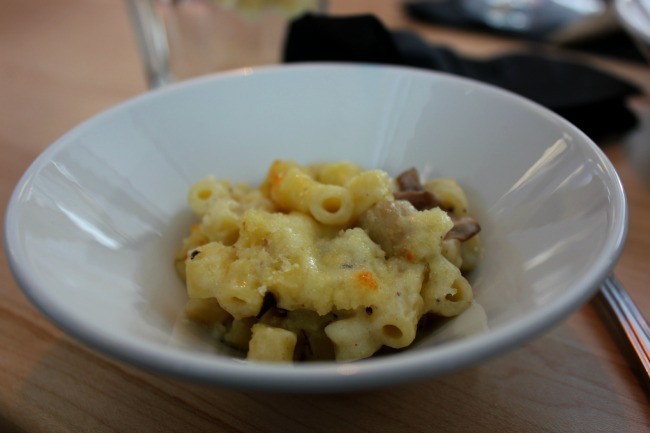 All the tasty temptations of Italian cuisine, all made fresh in the open kitchen, and can all be purchased to takeout, thanks to Boccone Pronto, the restaurant’s on the go spot. « Do souvenirs of the past encourage travel of the future?